CSV files use newlines and commas as delimiters to easily store data in a plain text format. You can format an SD card in in Windows, Mac, or Linux. There are a plethora of available SD card shields, each with unique features. You can use the SD Library to write to and read from a file on an SD card. 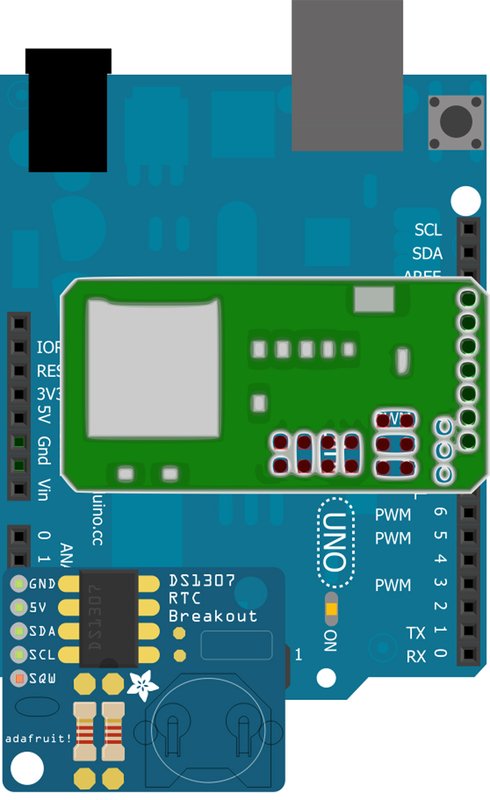 You can build an RTC and write software that utilizes it to insert timestamps. You can overcome RAM limitations by storing strings in flash memory. 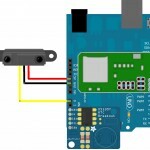 You can detect movement by looking for changing analog values produced by a distance sensor. You can graph data from a data logger using a spreadsheet on your computer. 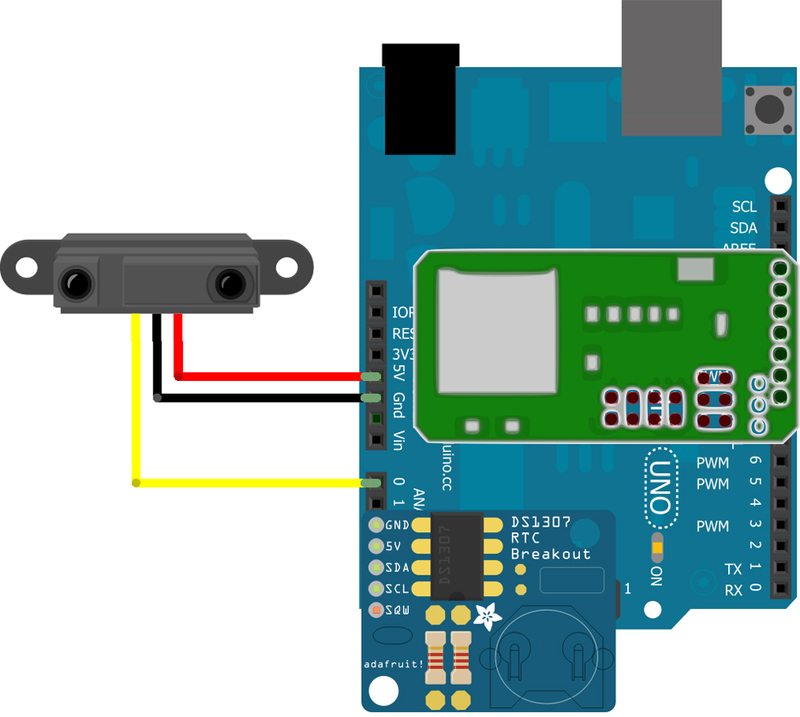 Build a data logger for an autonomous vehicle or aircraft. 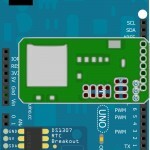 Build a wireless weather station that stores weather history. 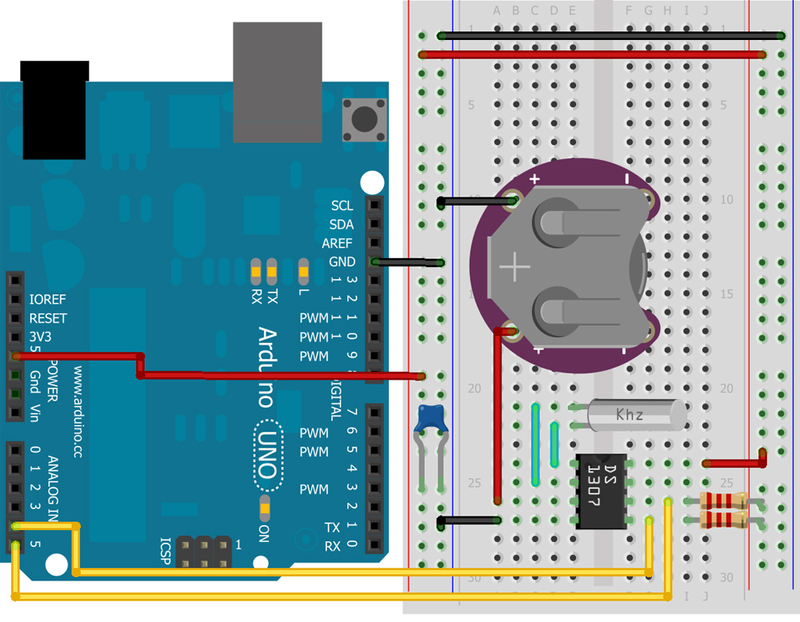 Build a home-efficiency monitor that monitors when you forget to turn your lights off. 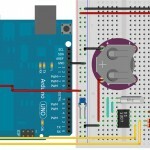 Build a temperature logger that records how frequently the compressor switches on inside your air conditioner or refrigerator.